Manchester United legend Gary Neville believes Harry Kane and some of his teammates might be suffering from fatigue and they really need a break. 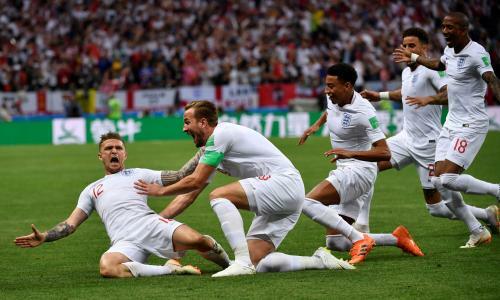 The English team got to the semi-final of the world cup and since then most of the lads who played in the world cup has returned to their various clubs after some weeks break. Gary Neville has however back the players to take some rest especially Harry Kane who played 53 competitive games for both club and country last season. Speaking with Sky Sport ahead of England game on Saturday against Spain in the Nations League, Neville reveal the team might be suffering from fatigue. England plays Spain on saturday in the UEFA Nations League.